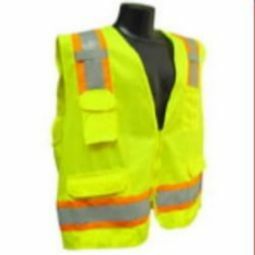 If you work in the construction industry, then we’re sure that you know how active a job can be. 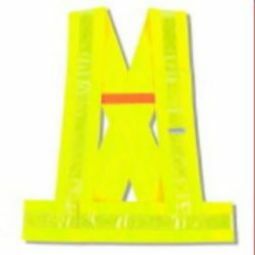 With deadlines start creeping up on you, your job can become even more active, and this often only makes you more susceptible to accidents. 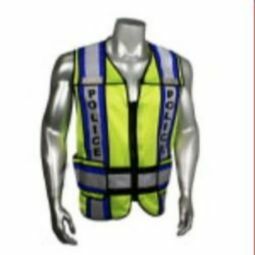 At this point, a high-visibility vest is not a suggestion, it’s a necessity. 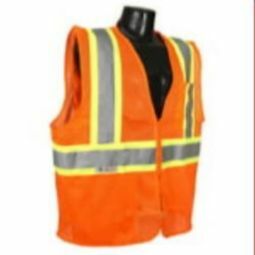 Reflective safety vests should be worn at all times when out on a job, no matter if there are others in sight. 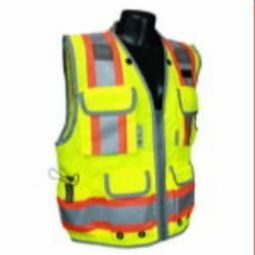 The point of a high-vis safety vest is to alert others around you, but it’s important that you understand that there are more procedures to follow than simply wearing an ANSI Class 2 or Class 3 vest. 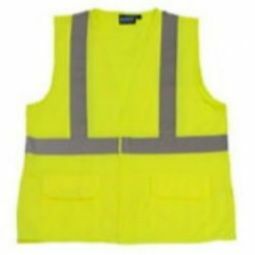 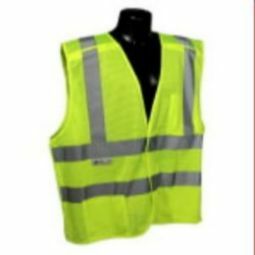 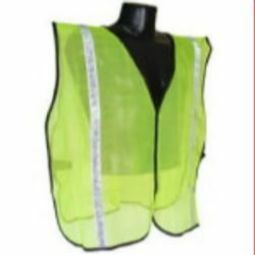 While many believe wearing a high-vis vest can be annoying and perhaps burdensome, each vest is actually made of breathable and lightweight material. 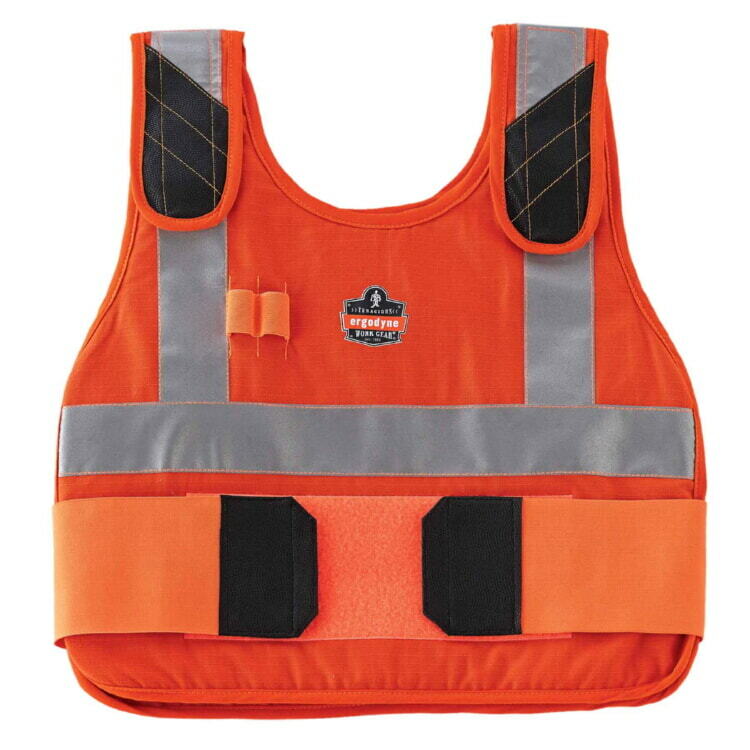 However, it’s important to remember that wearing a safety vest is so that you comply with all of the safety standards set in place by the government. 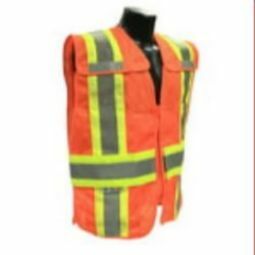 Additionally, there are many visibility issues when moving equipment and workers are near one another. 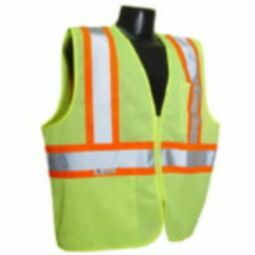 A high-visibility vest only adds to the safety of the environment. 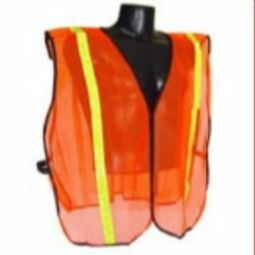 Whether your shift starts at the break of dawn or dusk, a safety vest is a necessity. 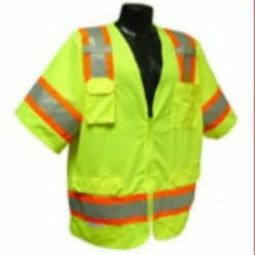 Obviously, working a night shift puts you more at risk of being involved in an accident because of the reduced visibility. 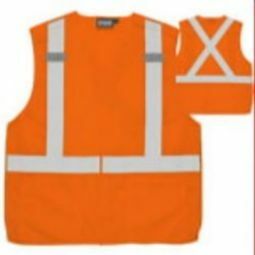 However, this doesn’t mean that if you work a day shift, you get to opt out of wearing your safety vest. 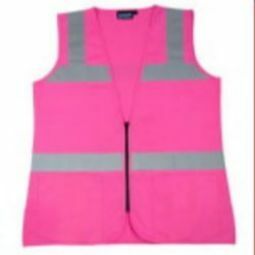 To find the perfect vest for your job, start shopping now. 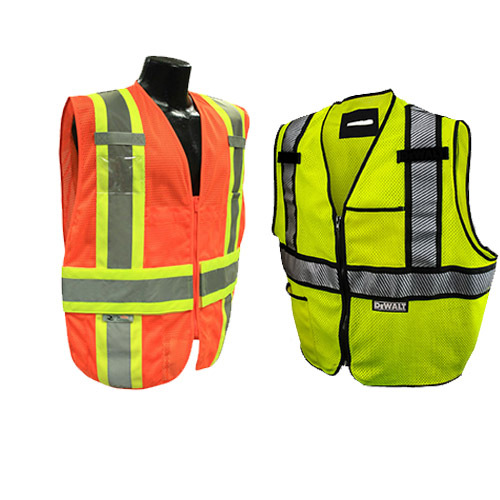 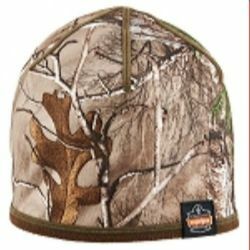 We have plenty of vests that are designed to be comfortable and keep you cool or warm, depending on your environment. 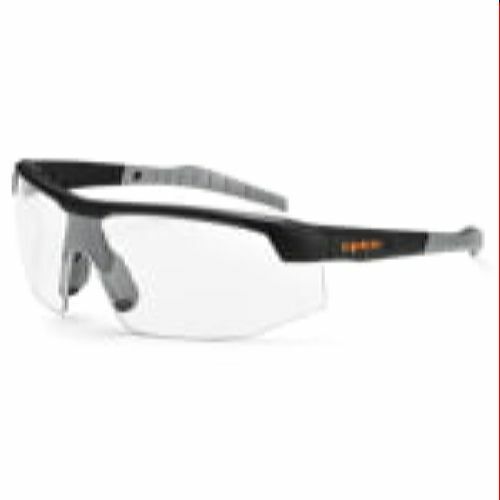 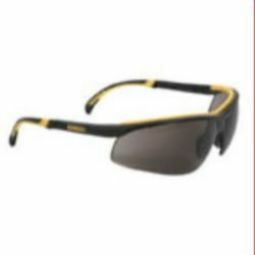 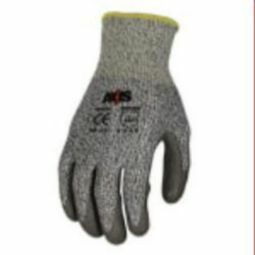 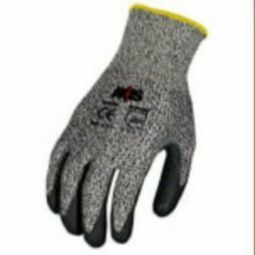 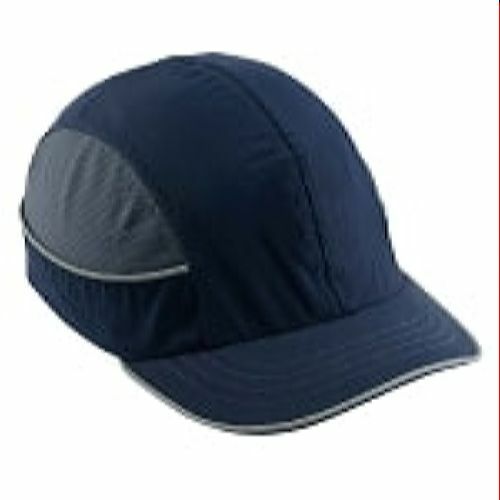 Contact us online today with any questions about our safety products!